A new study reveals that babies as young as one year old can think logically. When you think logically to figure something out, do you think in words? Most of us do. For many, there’s a constant conversation going on in our minds: commentary, queries, and personal deliberations that rarely cease. But here’s an interesting question: When we were infants, before we knew words, were we capable of such logical thought? A new study published in the journal Science by a team of psychologists suggests that babies think logically in spite of their lack of language, at least if they’re 12 months or older. Each baby sat in its mother’s lap during the experiment — the mothers remained motionless and silent and wore blindfolds so as not to unintentionally impart any cues to the children as they watched an animated sequence. The idea was to create expectations on the part of the subjects and then observe them to see if they reacted when those expectations were frustrated. 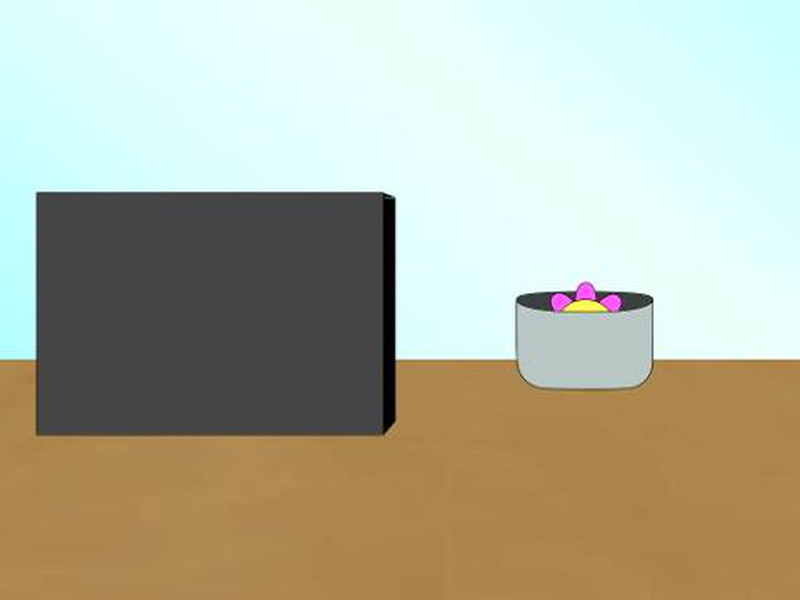 Each animation featured a pair of objects with the same top. 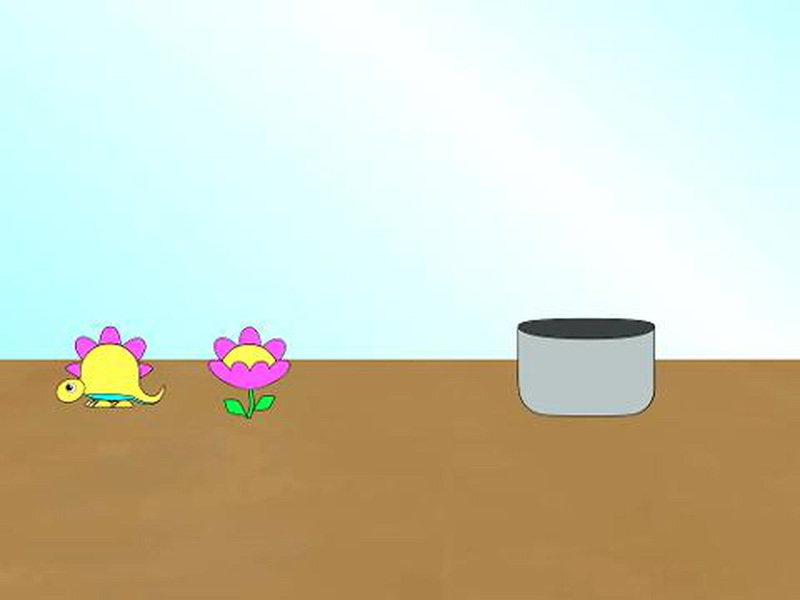 These objects were hidden behind a barrier, and a cup would swoop down behind the barrier and retrieve one of the objects. When the babies were shown the remaining object, they could logically infer which object was in the scoop. Sometimes, though, there was a surprise. Lead author of the study Nicoló Cesana-Arlotti explains, “It's a classic paradigm. When something unexpected happens, the infant looks longer because their expectations have been violated.” The researchers recorded the duration of those lingering gazes and also measured the difference in their pupil dilations when they witnessed something unexpected. The psychologists say these reactions indicate that the babies had developed expectations for what they’d see in the cup based on logical deduction. As for that deduction, the researchers also detected extended looks and greater dilations during what the scientists call the deductive stage — that is, when the babies have enough information to derive an expectation — v-b in the illustration below. The Washington Post spoke to two scientists not involved in the study to get their take on the researchers’ conclusions. One, Susan Hespos of Northwestern University’s Infant Cognition Lab, says the study presents “an elegant series of experiments” and notes that seeing such young children using logic supports the possibility that “these abilities might be continuous over development.” But Lisa Oakes of the University of California at Davis Center for Mind and Brain notes that the authors’ interpretation of the infants’ reaction is not the only possible one. Maybe they were just looking longer because there were two different objects to keep track of. Developmental cognitive psychologist expert Alison Gopnik says has told Big Think in the past that observation of babies’ behavior is really the best way to figure out what’s on infants’ minds. Do babies already have a different language? Did you just scratch your leg, or purse your lips, or look at something nearby? We make all kinds of such tiny decisions all the time, but we don’t hear ourselves doing so — it’s as if there’s a whole other conversation going on within us, but in a language we ourselves don’t speak. Did we lose the ability to hear it once we learn words? Are pre-verbal babies internally conversant in some private language we’ve lost? It would be fascinating to hear it in our own adult minds, at least when we wanted to. We’d certainly want to switch off the chatter when we’d had our fill of eavesdropping on ourselves.